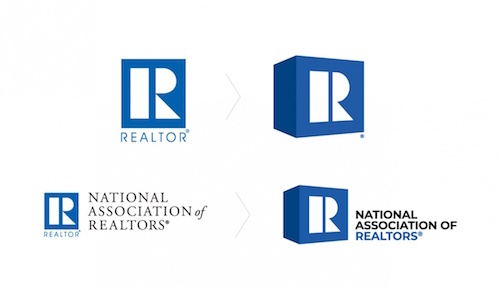 After 45 years, the National Association of Realtors’ familiar logo is on the way out in favor of a refreshed new look that the organization hopes symbolizes its focus on the future. The new logo — featuring a 3-D cube that’s tilted to the right, a new blue color and a new font — is the result of a year of focus testing and research. NAR will begin its official brand transformation in June. About $34 of members’ annual dues to go toward educating the public about the organization. 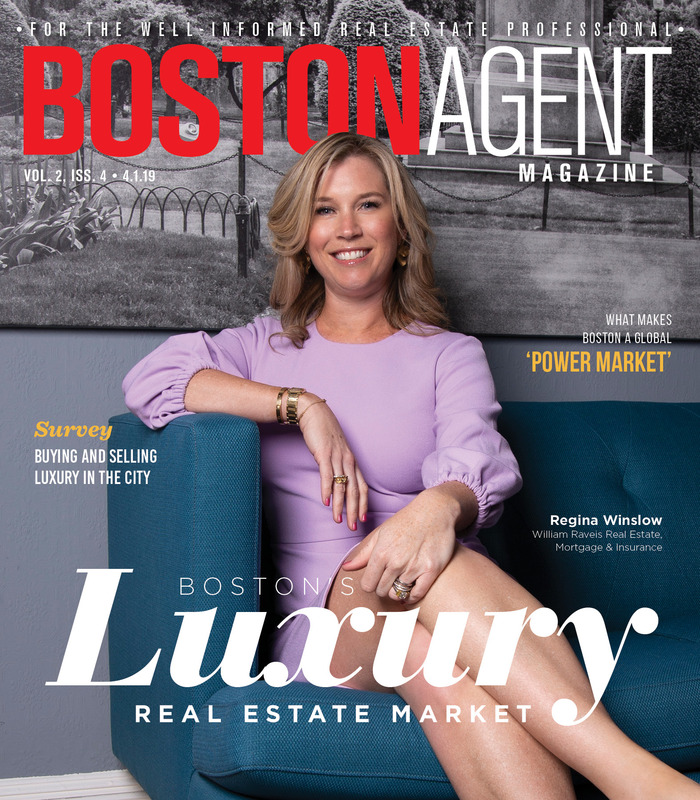 Although the specific cost of the logo is unavailable, a NAR spokesperson told Inman that the design and associated research would likely cost about half of its approved $497,000 budget.